Welcome to the Anglican congregation in Gaucin. Welcome to the Anglican congregation in Orba / Orbeta. 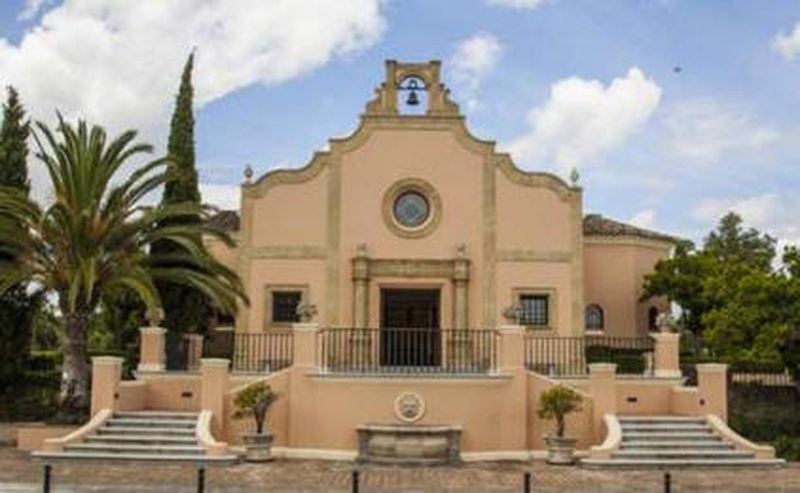 We are one of three Church of England congregations on Mallorca, serving any who have English as a common language. Welcome to St George, Madrid. Welcome to St Francis South Tenerife. Welcome to Anglican congregation in Mojácar. Welcome to the Anglican congregation in Denia. Welcome to the Anglican congregation in Gandia. Welcome to St James, Porto. Welcome to the Anglican congregation in Cala D'or Mallorca. Welcome to the Anglican congregation in Calpe. Welcome to Anglican congregation in Costa Almeria &amp; Costa Calida. Welcome to Holy Spirit, Costa Blanca. Welcome to the Anglican congregation in San Rafael. Welcome to Anglican congregation in Sta Eulalia. Welcome to the Anglican congregation in Torremolinos. Welcome to Anglican congregation in Golf Del Sur. Welcome to the Anglican congregation in El Campello. Welcome to St Christopher´s Church in L'Ampolla.